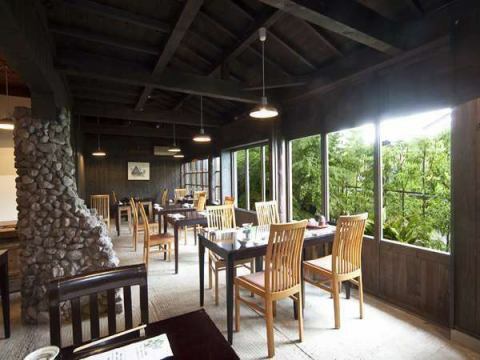 Fun of Bungo no Sachi and chicken dishes of our hostel are full of satisfaction with stomach and heart.Meals will be served in the restaurant.Guests staying in a Japanese-style room apart have prepared private rooms in the restaurant.The meal content varies for each accommodation plan.We also accept day trips and bathing. 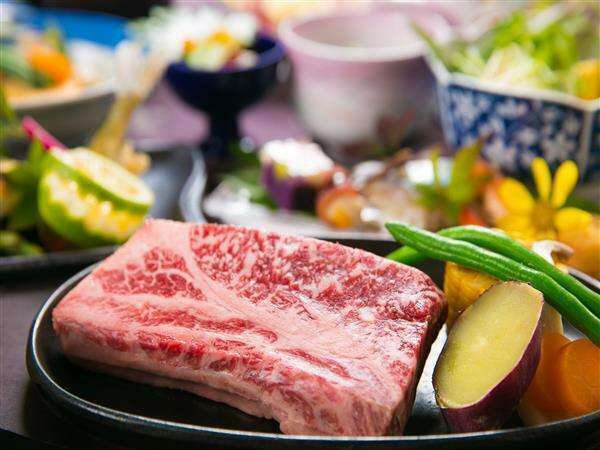 It is a creative cuisine of the board length using seasonal ingredients mainly for cattle steak. 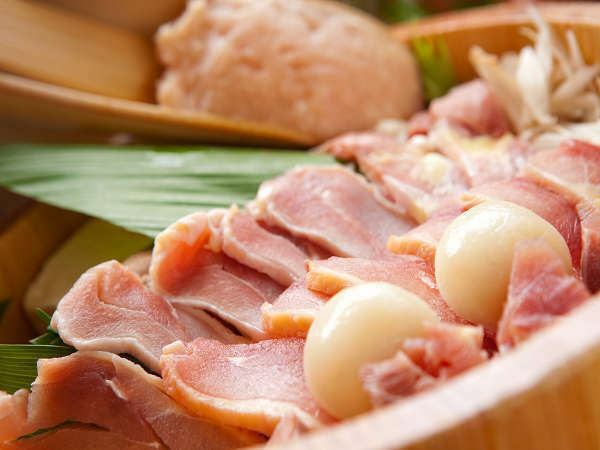 It is a great cuisine cuisine with beef steak with miso-tailored Local chicken hot pot. 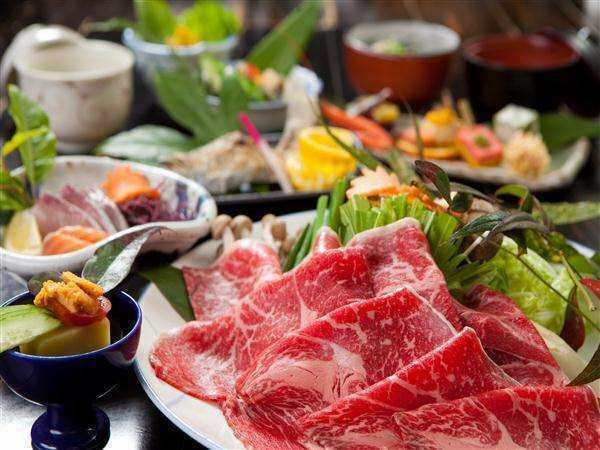 It is a cuisine cuisine made mainly of cow's shabu-shabu. Excellent♪ You can enjoy Bungo’s Seafood Hot Pot! 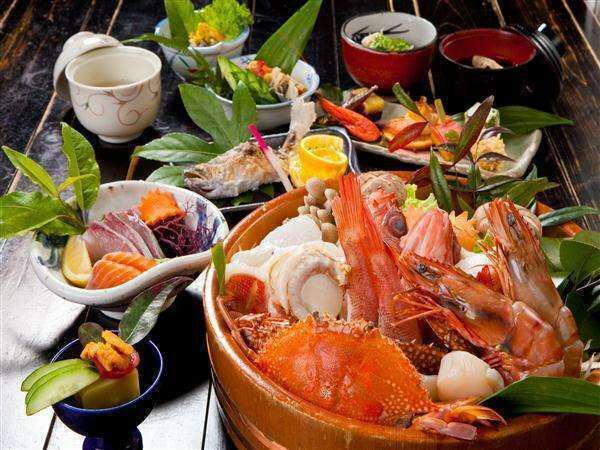 Seafood to eat in Yufuin 's mountain is also delicious - Please enjoy the trip of Yufuin which warms your body and mind with freshly made pan. We also accept one dish at another charge. Private room is available for guests staying apart with half outdoor bath.